Every day there seems to be more news about crime and violence in our local schools and communities. 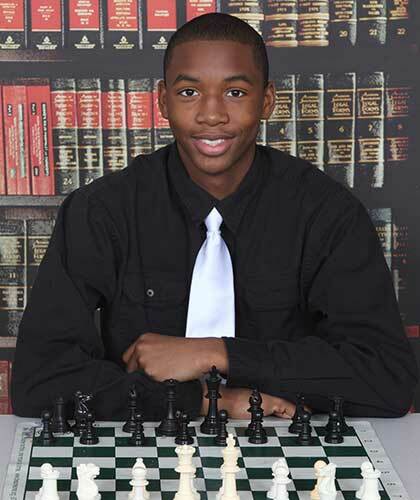 Once an at-risk high school student, Be Someone founder Orrin Hudson knows what it's like to lack direction. 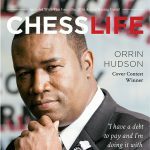 Today, through his motivational programs and chess lessons, he is helping thousands of kids stay out of trouble and lead successful lives "one move at a time". 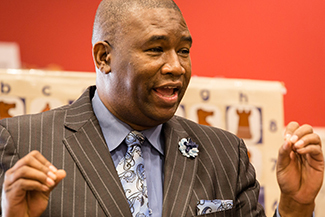 Watch Orrin talk about the program here. Juvenile courts in the U.S. handle nearly 1.4 million delinquency cases per year. The U.S. Government spends more money on incarcerated people than on each child in the public school system. The U.S. locks up a larger share of its youth population than any other developed country. After-school activities for children are decreasing as schools deteriorate and city parks and recreational facilities suffer funding cutbacks. 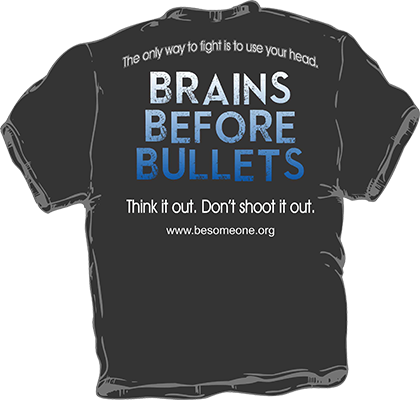 News, programs and events that are helping kids to Be Someone. 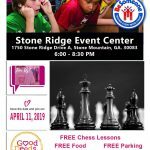 On Thursday , April 11, Orrin Checkmate Hudson, a noted youth mentor and anti-violence and peace activist, will be offering free attendence to students at Stone Ridge Event Center 1750 Stone Ridge Drive Stone Mountain , GA 30083. 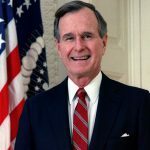 Orrin “Checkmate” Hudson was named a “Points of Light” recipient and invited with other honorees to attend the farewell ceremony following President George H.W. Bush's funeral at the Washington National Cathedral. 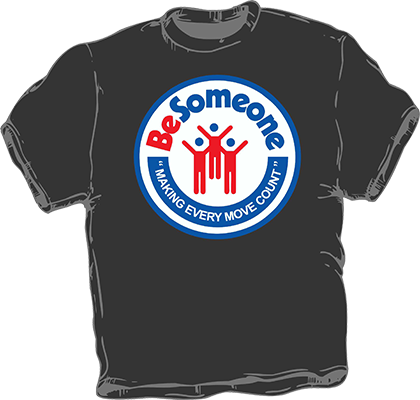 “Be Someone” has taught the game of chess to and counseled more than 50,000 at-risk youth with a goal of reaching a million. 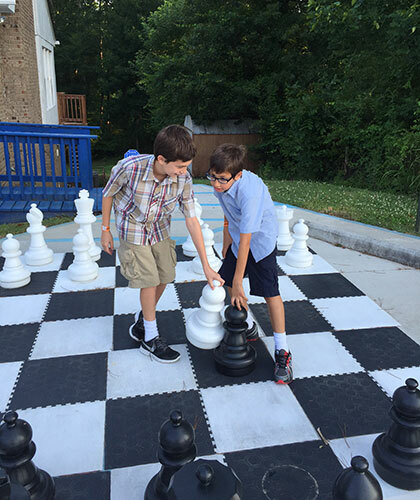 Chess demands creative thinking and that critical thinking ability can become the difference between a life on the streets and a life of success.